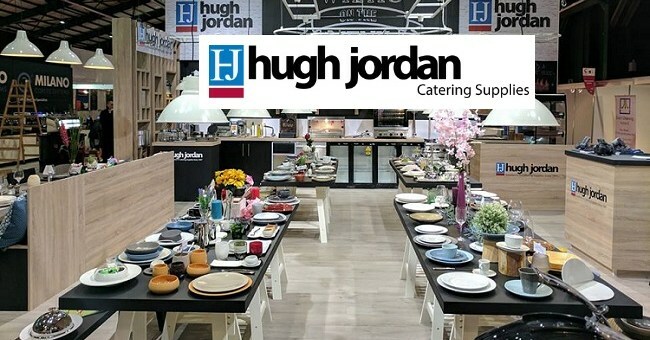 Hugh Jordan & Co has been one of Ireland’s largest independent catering suppliers since 1947, specialising in everything from Crockery, Cutlery, Glassware, Barware, Kitchenware, Hospitality, Dining Room, Disposables, Food Packaging, Equipment, Hygiene and Furniture. 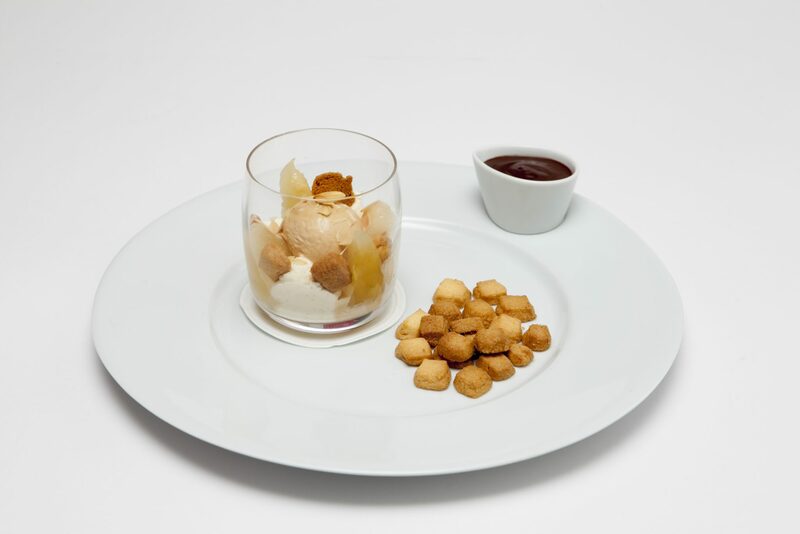 We are THE one stop shop for all your catering needs..
Our success is down to three simple popular yet essential factors in any business; Service Innovation Value! Where other businesses let you down, Hugh Jordan will strive to give you the best quality of service through our Sales Representatives and our support staff. We pride ourselves in providing the best customer experience and the highest quality of service possible. Our expert sales team always enjoy a challenge, and are on hand to offer unbeatable knowledge and advice. Where other businesses let you down, Hugh Jordan will strive to give you the best quality of service through our Sales Representatives and our support staff. 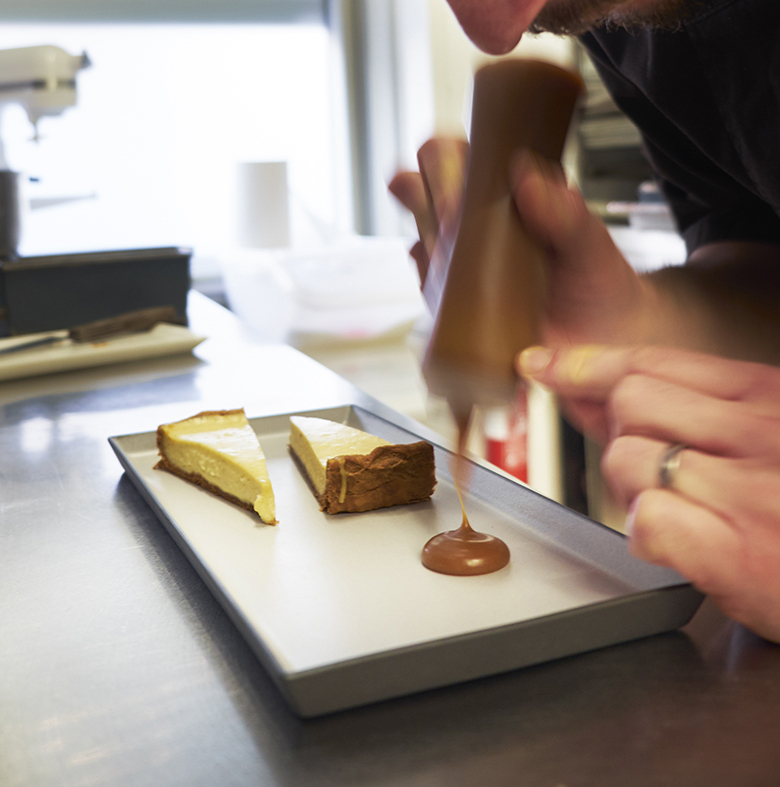 It’s hard to define what a good ‘service’ means as so many people have different opinions. What we do (and do it well) is listen to our customers, establish exactly what they are looking for and focus our efforts on satisfying their needs. With a continuously growing Sales Team, we are always just a phone call away, no matter where you are in the country. We pride ourselves in providing the best customer experience and the highest quality of service possible. Our expert sales team always enjoy a challenge, and are on hand to offer unbeatable knowledge and advice regarding our ‘One Stop Shop’ product portfolio. Call our sales team today on +353 1 862 7200 to request one of representatives to drop in or call you at a time that suits you. 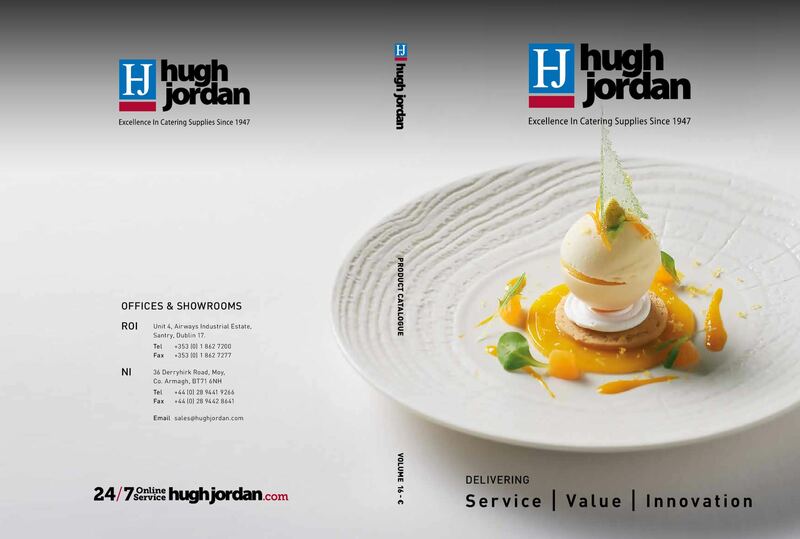 You can also request a free brochure at sales@hughjordan.com. 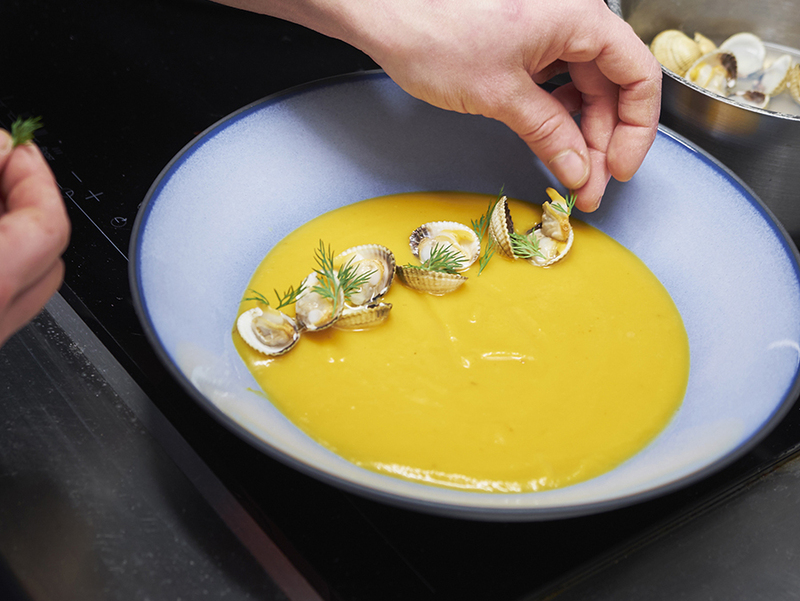 If you feel you need to touch and feel the product before buying, which so many people obviously do, we have a fully stocked showroom located in our offices in Santry, Dublin, drop in at any time or call us to arrange product demos or discuss bespoke product options. You have to look no further than the products we sell. 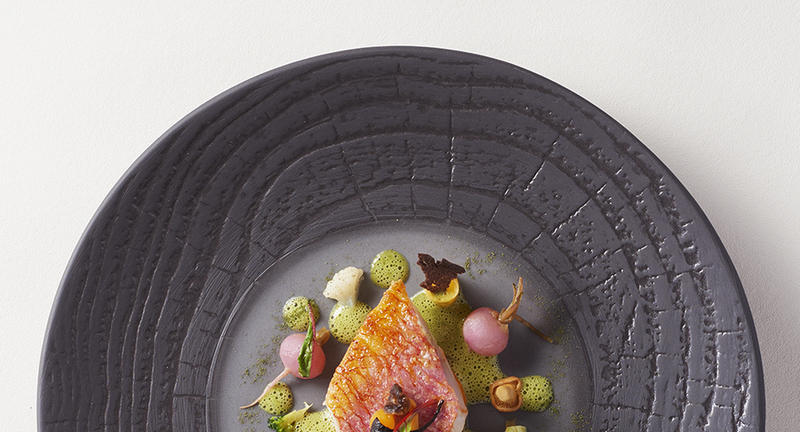 Innovative, creative and distinctive tabletop designs that will leave your customers’ feeling like they’ve experienced something completely out of the ordinary. Not to mention the added benefactor of a website with mobile functionality which means we are available at the touch of a button, 24/7.